Endodontics is a dental specialty that involves treating diseases of the dental pulp and the supporting structures. If you are experiencing tooth pain or sensitivity, suspect you may have a cracked tooth or have suffered dental trauma, or your dentist has recommend root canal treatment, you should see an endodontist. 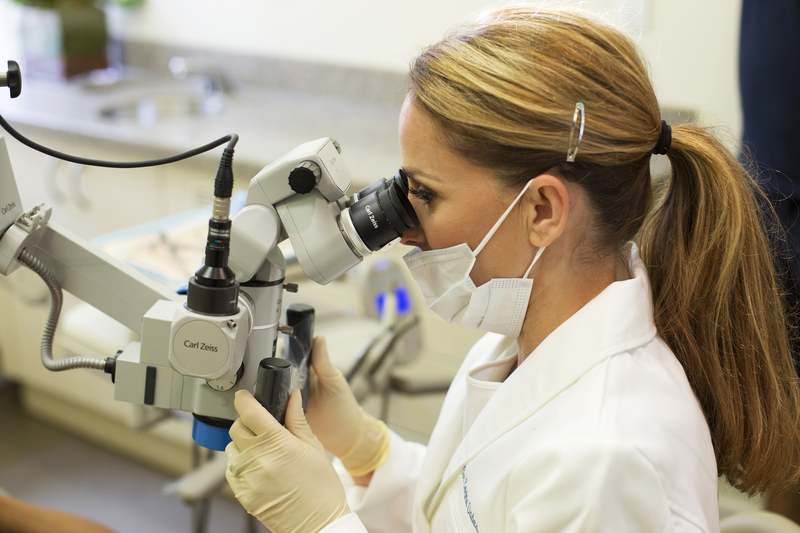 Endodontists are dentists that have completed additional specialized training in the diagnosis and treatment of oral and facial pain resulting from infection or damage to the internal or supporting tooth structure. Less that 3% of dentists are endodontists. General dentists often refer patients to an endodontist for specialized care like root canal treatment or to assist in the treatment of more complex cases where diagnosis is unclear. © 2018 Mid Town Endo.